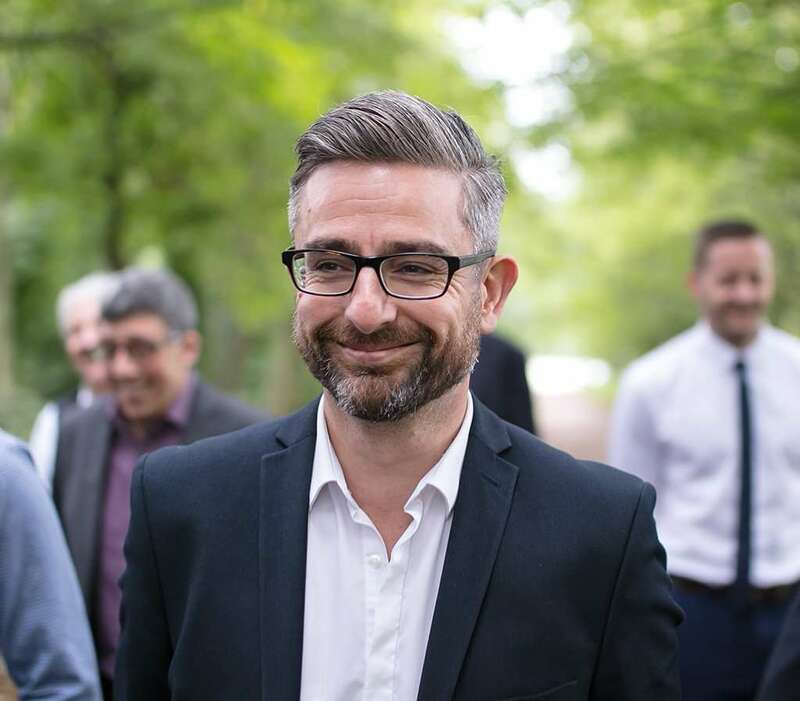 Joel Smith, Director of CMS Architects was recently asked by Bath Life magazine to provide an glimpse into what his favourite architectural feature is in the city of Bath, you can read Joel’s insightful response below. “The city of Bath has more than its fair share of architectural gems, both historic and contemporary; but perhaps one of the more intimate and yet overlooked features is a small gate hidden beneath the streets near the Guildhall. The Gate in question is named the Lud Gate, better known now as the East Gate which is believed to have been developed during the Saxon Period. It is the sole survivor of the four gates leading into the city, and was subsequently rebuilt during the Medieval and Georgian periods. Bath has a richly layered historic tapestry beneath its buildings and streets, the majority of which have gone unnoticed by the thousands of residents and tourists above for hundreds of years, and will probably remain so for evermore. The archaeological works that have uncovered much of this layered history, like the ancient Roman Baths, allow the paying public to experience how the people lived and worked here, centred around the curative volcanic springs. To some extent it is the commercialisation of these uncovered remains that allow them to be preserved and available to all.